Conflict of interest software solutions have become a critical component in minimizing exposure to the risk and cost of noncompliance—which, by the way, averaged more than $14 million annually for each company examined in a major 2017 study. The right conflict of interest software performs the vital task of ensuring that any potential conflict of interest within your company is captured, monitored and, if need be, addressed. 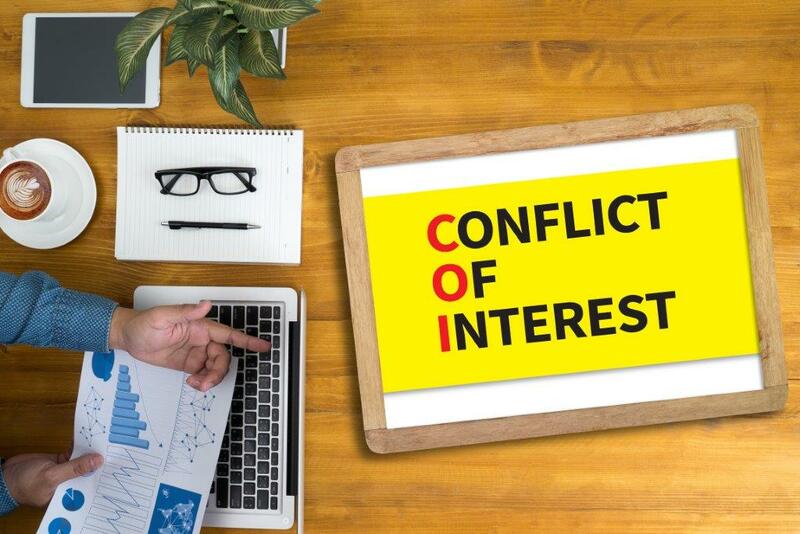 Not all conflict of interest solutions are created equal, however. Many will perform only the most basic tasks and functions, while others are built with features that go above and beyond in protecting you, and your company, from exposure to risk and cost. Below are features that you should be mindful of when considering conflict of interest software. While there are a number of ways to check on the status of your conflict of interest process, not all will provide the same benefits. Monitoring essential metrics of success is a given, but what other value is hidden within the data gathered by your conflict of interest campaign? Preconfigured and customizable visualizations give you comprehensive insight into the progress and success of your company’s conflict of interest efforts. Further, utilizing analytics will allow you to study trends and pinpoint areas of improvement in your conflict of interest campaign in order to achieve maximum effectiveness and full mitigation of risk. A conflict of interest solution designed from the bottom up with the goal of protecting you, and your company, from unnecessary risk and cost should also include built-in audit protection. Best in class software will give you the added assurance of knowing that every aspect of your conflict of interest campaigns are being automatically logged for future reference. In other words if, or when, auditors request information regarding your conflict of interest process you are already prepared to deliver every pertinent detail. In the end, this saves considerable time, effort and headache. It also eliminates the possibility of misplacing important information. Running an effective conflict of interest (or any compliance) campaign is excellent, but if sharing campaign results is a chore then it will be difficult to leverage your hard work and keep people informed within your company. The best conflict of interest software will have built-in reporting functionality which will allow you to share campaign results with board members, shareholders, or others within your company. Different audiences will be interested in observing different metrics, and the best software solutions will allow you to tailor your reports precisely to each specific audience. Combined with visualization and analytics, reporting is a powerful tool. And the best part? It’s simple—create reports using the exact information you would like to convey, on the fly.